While President Bush serves up a too-little, too-late plan for addressing climate change, the South faces growing water problems as a consequence of global warming. Water mismanagement and ill-advised projects are threatening rivers across the South -- and those risks are being exacerbated by climate change. That's the conclusion of the latest annual report on the United States' most endangered rivers, released this week by the conservation group American Rivers. "Water will be the oil of the 21st century," said the group's president, Rebecca Wodder. "Yet all across the country, water mismanagement is on full display as politicians resort to placing another straw in their rivers, or outright stealing water from their neighbors, instead of adopting water policies that will make our communities more resilient in the face of global warming." 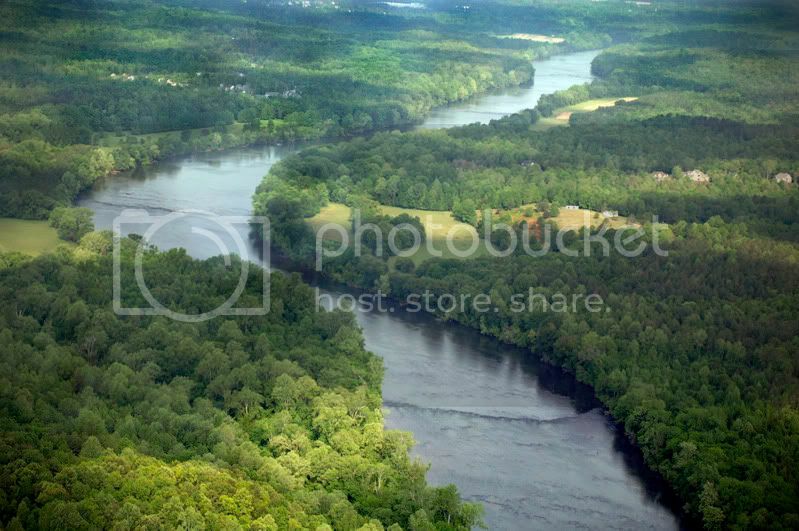 Of the nation's 10 most endangered rivers, three are in the South -- including the number-one most endangered river, the Catawba-Wateree in the Carolinas. While the surrounding region is still suffering the effects of a long-standing drought, policy makers are actually considering draining more water from the river. The other Southern waterways that made the list are Florida's St. Johns River at number 6, and the Pearl River in Louisiana and Mississippi at number 9. In other worrisome news for the South, a new scientific analysis suggests that sea levels could rise as much as 1.5 meters -- almost five feet -- by the end of this century. That's far more than the Intergovernmental Panel on Climate Change forecast in its most recent assessment. The findings by a team of British and Finnish scientists were presented earlier this week at the European Geosciences Union annual meeting in Vienna. Their estimate differed from the IPCC's in that it took into account accelerated melting of polar ice sheets. A sea-level rise of the magnitude described by the researchers would have devastating impact for low-lying areas across the globe, including much of the Southeast coast. If sea level were to rise by just one meter, for example, North Carolina's Outer Banks would be under water, according to scientists trying to develop a global warming management plan.